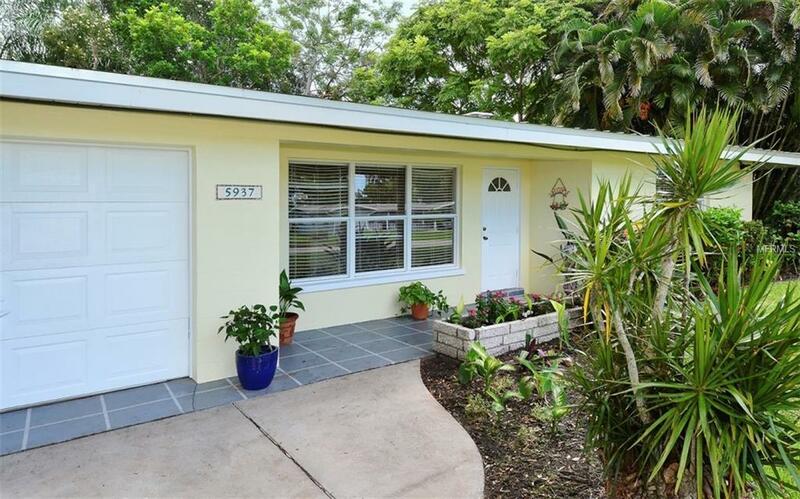 Wonderful Opportunity in the Gulf Gate Area! 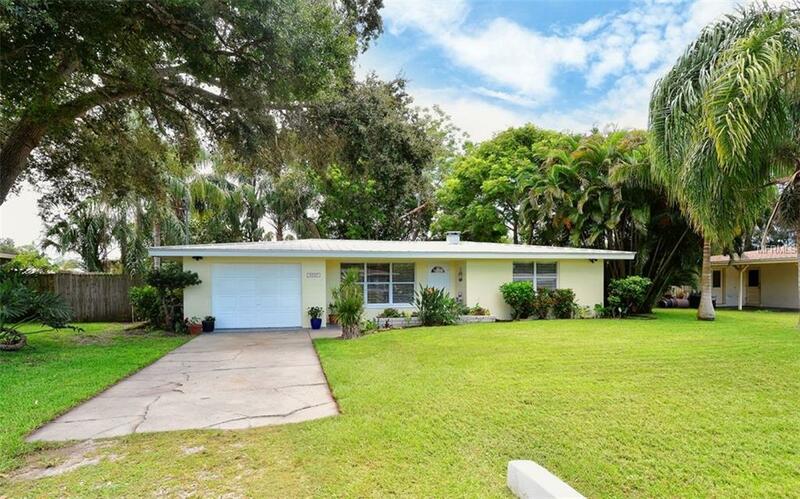 Excellent home for first time homebuyers, investors or a 2nd home to enjoy paradise! 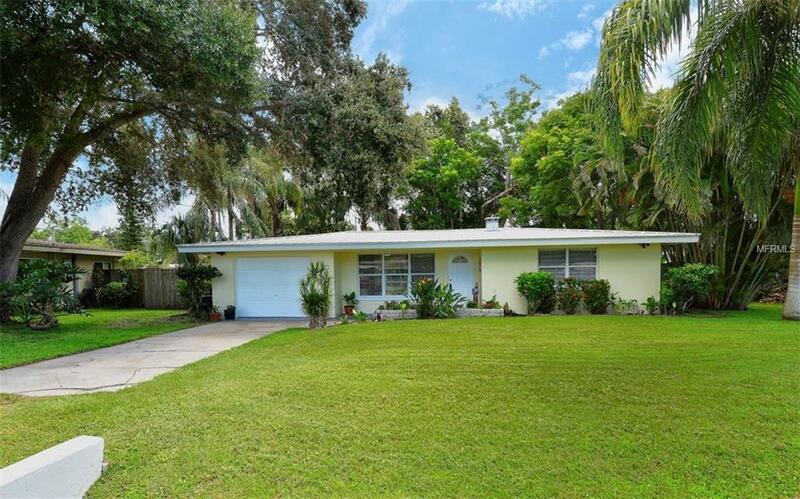 Nice fenced backyard with a patio & wooden deck, attractive curb appeal, Living/Dining Room combo and a Florida Room too! Many updates by Seller including: Metal Roof '13, Air Conditioner '18, Interior & Exterior freshly painted '18, Updated Kitchen & Bath '15, Interior Doors '18, Baseboards '18, Range '16 & more! 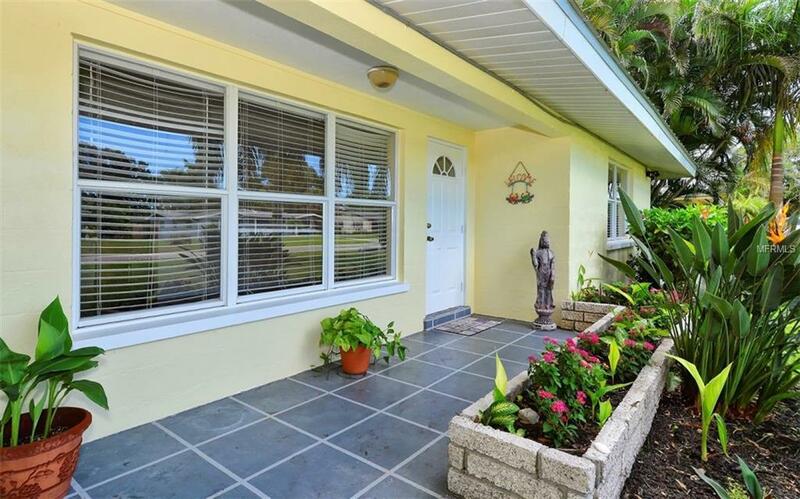 Nice neighbors and a convenient location that is within minutes to Siesta Key Beaches, the Gulf Gate Shops & Fine Restaurants, several fitness centers, Legacy Trail, the Gulf Gate Library, Movie Theaters & Costco. Just 20 minutes to cultural downtown Sarasota. This home is priced to sell...make it yours today! EZ Show!